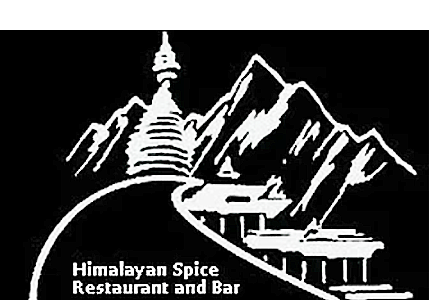 Online ordering menu for Himalayan Spice Restaurant and Bar. We bring you the taste from Nepal, a country rich with Culture and land of majestic Himalayas including Tallest mountain Mt. Everest. We're an authentic Nepali and Indian restaurant and we serve Nepali Noodles, Soups, Salads, and more! Don't forget to try our Shrimp Curry and Chicken Biryani. We're conveniently located on Clairmont Street by Williamsburg Village. The Briarcliff Shopping Center is just a few blocks away! Order online for carryout!